SPORTS FANS ARE THE SAME IN THE UNITED STATES AND CANADA , RIGHT? If you happen to live outside of the United States or Canada , you’re probably saying to yourself, “why do these Americans especially , care so much about this thing called ‘The Super Bowl “? The rest of the world gets excited about soccer’s World Cup , but people in the United States and Canada, by and large, really could care less. Some of us and our good neighbors to the North, actually are interested in the World Cup. The Super Bowl , which features the two best American football teams, is quite another story. It’s not just about the commercials that some companies pay an arm and a leg gor, nor is it to see the big name entertainers that do their thing at intermission , which football fans call “halftime “. Some of us have placed bets not only who’s going to win, but by how many points one team is going to LOSE by. Many of us like to watch just for bragging rights . We can’t wait to tell our friends or coworkers that hate our team that we are the champions (pardon the pun. 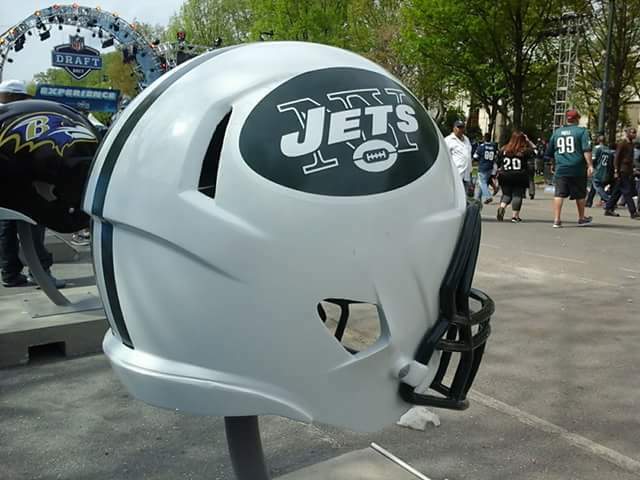 )of the National Football League for the wwhole year. Many people who aren’t Canadian or American want to know just what it is about sports that get us all worked up and do really stupid things. What does it mean to be a fan and aren’t fans of all the four major sports the same? Nope, and the Sports Diva is here to tell you the difference between the baseball, football , hockey and basketball fans in the United States and Canada . Some of them might be familiar even if you don’t live in either the United States or Canada . I could start by telling you about the baseball fans who attend and watch, “The Subway Series” games between the Yankees and the Mets for bragging rights in New York City . I could even try to describe the nastiness between hockey fans in Canada, that is “The Battle of Alberta” between the Calgary Flames and Edmonton Oilers hockey teams . This rivalry got so nasty that at one pojnt, two politicians from Edmonton and Calgary actually got into a fistfight over their teams . One may wonder just what is this nonsense all about? You may think to yourself , people shouldn’t get worked up over other people bouncing a ball, hitting a ball, throwing a ball, or slapping a hard black disc over the ice. But some of us do, and yeah we paint our faces in the team colors and wear funny looking wigs in the team colors as well. You might think all of us sports fans are crazy but you don’t see the difference between fans of the four sports. It’s a lot of screaming and yelling, you say. 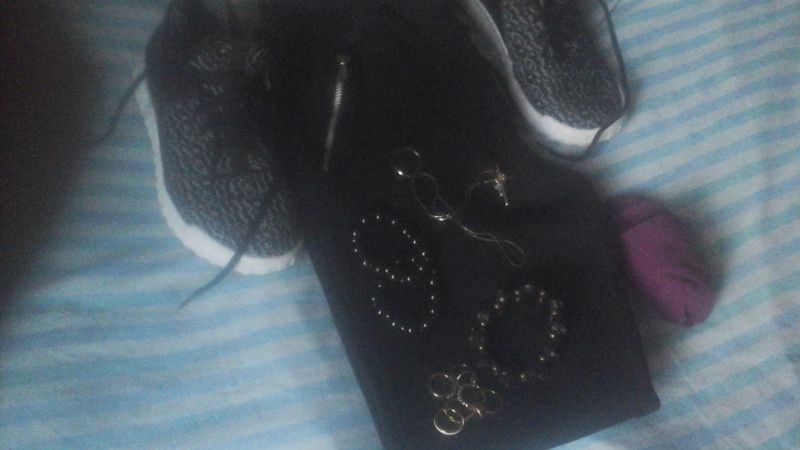 It’s not really that serious. As a sports fan myself, I can tell you that fans of baseball, hockey, football and baseball are very different . I’m going to tell you how different they are. 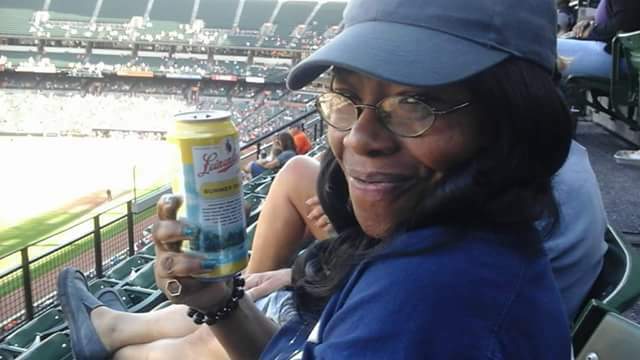 Baseball is the sport that most Americans grew up watching, and many of us were first introduced to the game by our grandfathers and father’s or in my case, my aunt. 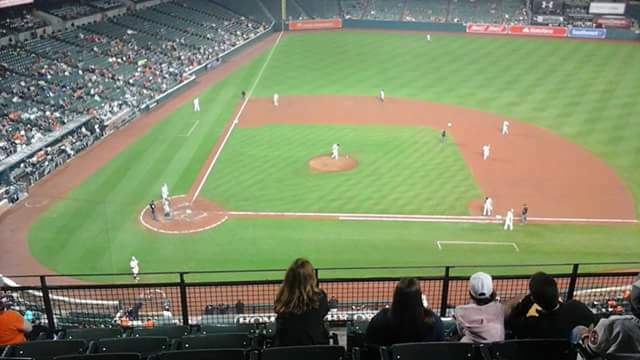 Baseball isn’t the most popular sport in this country, because a lot of fans find it very boring. As a result,if you go to a baseball game , most of the fans of baseball are older and more traditional . They don’t want any changes to their sport at all. A lot of them are by and large , over the age of 40. It’s also one of the cheapest priced sports tickets to buy . Baseball fans by and large do support their teams, but fans of both New York teams, Boston Red Sox, Chicago Cubs, St.Louis Cardinals and Philadelphia Philies take it to the extreme. These cities live and die by their teams. Even Canada has gotten into the act. Basketball is the sport that many young people gravitate towards. To say that they’re excited about it would be an understatement . It might be due to the flash and glamour of the sport, not to mention many of it’s stars . In many cities though the average basketball fan is being priced out of his arena, even if you’ve been a fan when the team was pretty bad. 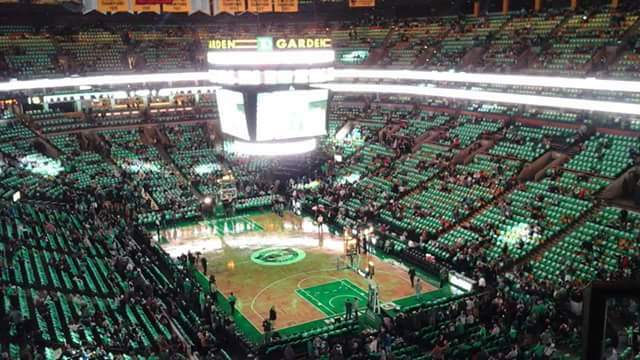 If you happen to attend a basketball game in either the United States or Canada , don’t be surprised if most of the “fans” sitting in those seats are either actors, actresses , politicians , other sports stars or rap singers. Basketball fans do love their teams and will spend a lot of money on team apparel , but attending a basketball game now has become less fan friendly and more like an event that one goes to be seen at. The last two sports fans are very similar and they have some of the most passionate fans in any of the major sports. It’s Hockey and Football . Hockey is popular in Canada where most of the fans actually played hockey themselves . It’s not so popular in the United States , but in the places where it is popular , you have some of the most rabid fans ever. Hockey fans, no matter if they’re in Canada or the United States , aren’t only passionate about their sport , but their favorite team and players. Male and female hockey fans love talking about hockey not on to other hockey fans but to non hockey fans who don’t seem to get it. 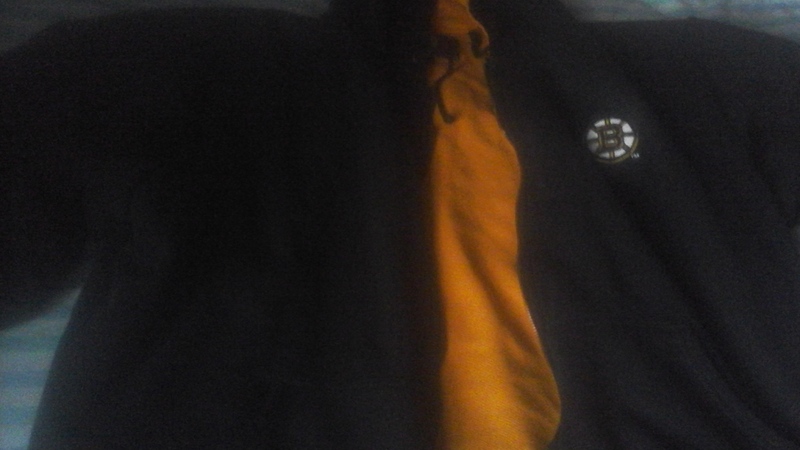 Hockey fans will be buy every hockey apparel that they can, whether it’s the team they support or even a player they like who plays for another team. Hockey fans will ride and die for their team and they will even tell you why their team is better than yours. Depending on where you are, hockey tickets are fairly easy to get. This might be because a lot of Americans don’t follow the sport . Unless you’re in Canada then tickets are fairly expensive , even if you do go on a website like NHL Ticket Exchange , in which season ticket holders give away their seats because they can’t use them. Lastly we’ve got Football , which is the most popular sport in the United States . Most of us in the country know someone who played football and if you happen to be from the Southern part of the United States , especially, Louisiana , Georgia , Florida, Alabama , Texas or Mississippi , not only did you play football in elementary , high school and colkege, there’s a good chance that your grandaddy and daddy also played . Like hockey, football has many female fans and you’d better believe that a lot of us know the sport and really aren’t shy about yelling at the referee for calling a penalty on our team. We will also swear and curse at players on our own team if one of them drops the ball, just like we see male fans do. Football games are the most expensive sporting events to attend , but the stadiums are ALWAYS sold out, no matter how bad your team is. Many fans are season’s ticket holders and they really don’t want to sell their seats unless the team really is doing bad. Football fans, like their hockey counterparts , take being a fan to a whole another level . Let’s call it one step below cray cray, shall we? Only a football fan would tell you proudly that their team is special because they’re known as “America’s Team”. Like hockey fans, football fans will not only support their team at home, but they’ll make that trip to another stadium and well, act the fool. 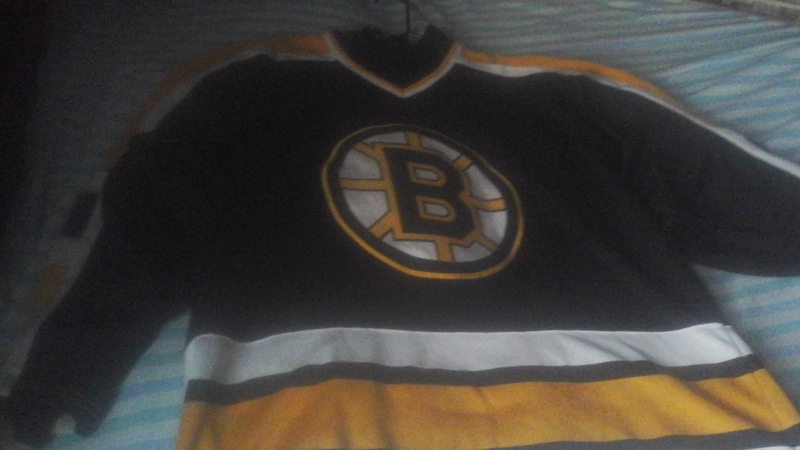 At a hockey game, depending on the team, you might see one or two fans wearing the jersey of opposing teams. Football fans, being the step above crazy that they are, you’ll won’t be able to count how many fans you’ll see wearing the other teams jersey. There’s THAT many of them. Also unlike the other sports , you will NEVER see a football fan wearing the jersey of a team that isn’t playing. Going to a football game is like going to a Halloween party , even though it’s not. You’ll see fans wearing “Cheesehead” hats at a Green Bay Packers game. If you go to an Oakland Raiders game, you’ll see fans wearing every sort of scary attire, not just the Raiders football jersey. (Being in the midst of the Raiders fans isn’t known as “The Black Hole ” for nothing. Unfortunately , like hockey , football is known not only for the nastiness on the field, but in the stands as well . It might be because of the amount of alcohol served at both games, but it’s more of a case of, you know , people not acting like they’ve been there before. 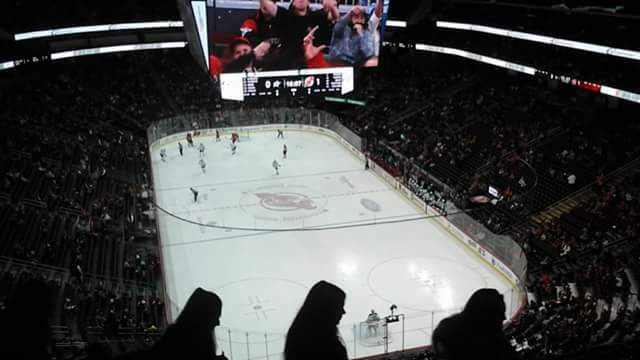 So the next time you see a game in the United States or Canada , whether it be on TV or in oerson, and you’re under the impression that fans are all the same, no matter what the sport is, think again. Recently , I visited two sports stores in New York City while doing my own 30 Plus Teams Tour . 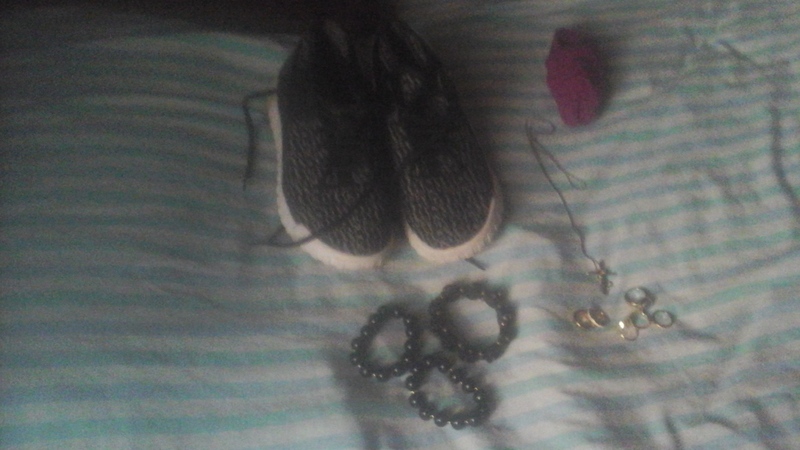 I did go to the NBA Store, (Sportsandtravelblog.wordpress/2017/10/16 – start -spreading – the – news-new-york – new-york -the – NBA -store)but being the team sports apparel fashionista that I am, I also went to the NHL Store. The store isn’t that far from the NBA Store. It’s located on 47th Street and Avenue of the Americas , better known to New Yorkers as 6th Avenue. If you happen to be in New York City and want to visit the store, you can take the subway and get off at the Rockefeller Center train stop, which is 4 7 – 50th streets . 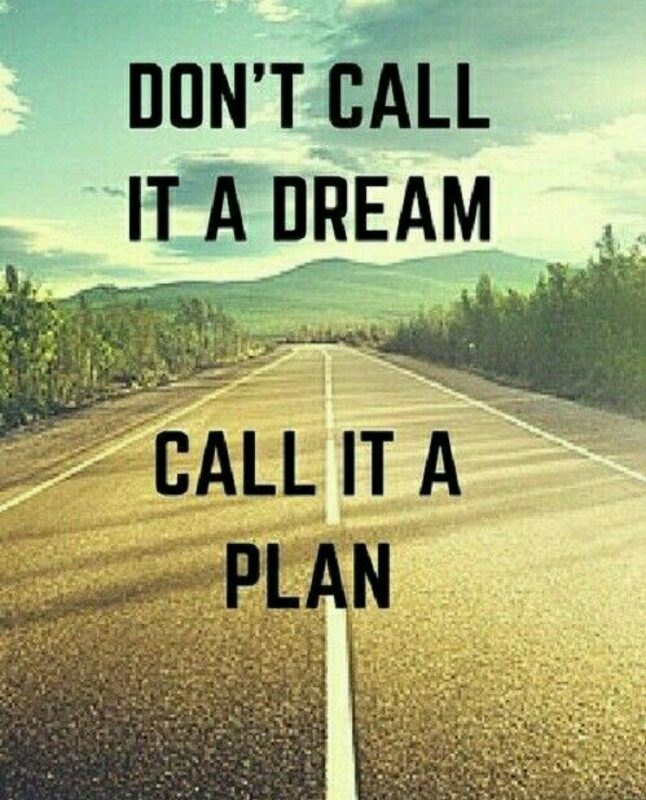 Get off and take the stairs that lead to the 47th street side. Once you’ve done that walk to your right hand side and the store is at the top of the stairs. You can’t miss it because of all the team stuff from all 31 teams, not to mention the giant Lego hockey player dressed in the team uniform of one of the teams. 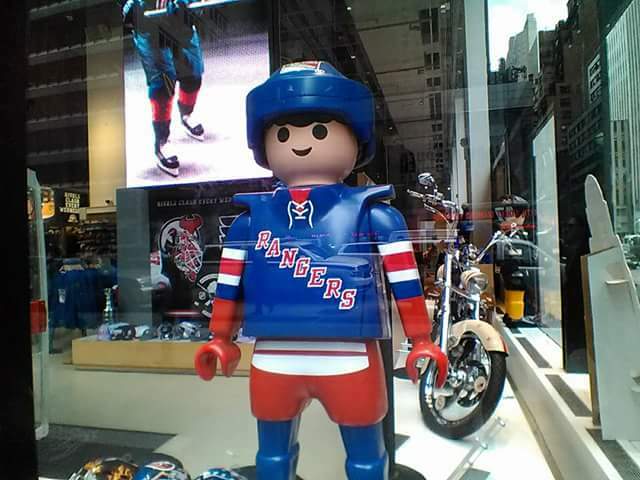 Since this is New York City , the Lego hockey player is wearing a New York Rangers uniform . When you walk into the store , not only do you see one of the biggest table hockey games that you have ever seen, but a giant motorcycle with the NHL logo on it. You can play the game , but riding the motorcycle , don’t even think about it . A picture next to it will have to do . The sales people here are helpful and friendly , plus they really do know their hockey. 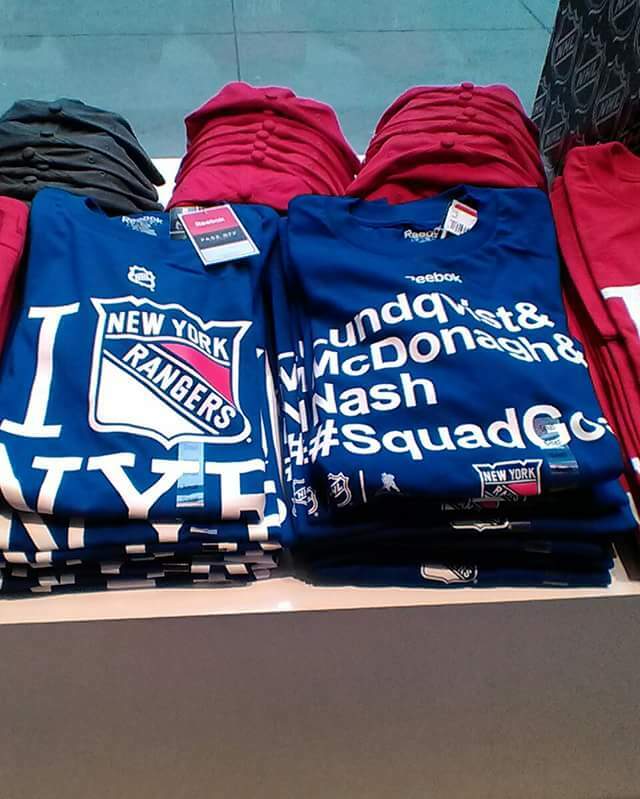 Even though the store is in New York City , the sales people aren’t wearing hockey shirts and jerseys from the three local teams , they’re wearing hockey apparel from the teams that THEY like. If you look above you, not only do you see pictures of current and former players, but there’s a television studio as well. The NHL Network not only does shows from here but sometimes they have player appearances in the store. The store has everything for the hockey lover in you and it doesn’t matter if you’re a man, woman or child. No toddler stuff like in the NBA Store though. Don’t be surprised if while you’re shopping, the NHL commissioner just happens to stop by as well as some of your favorite players to not only get interviewed , but to actually shop. Trust me on this , they do if their teams just happen to be playing in the New York /New Jersey area. As for the commissioner dropping by, there’s a reason . The headquarters of the NHL are right next door. With as much as this store has, on the day that I visited , it wasn’t as crowded as the NBA Store is. That might be because hockey isn’t as popular in the United States or the rest of the world like the NBA is. 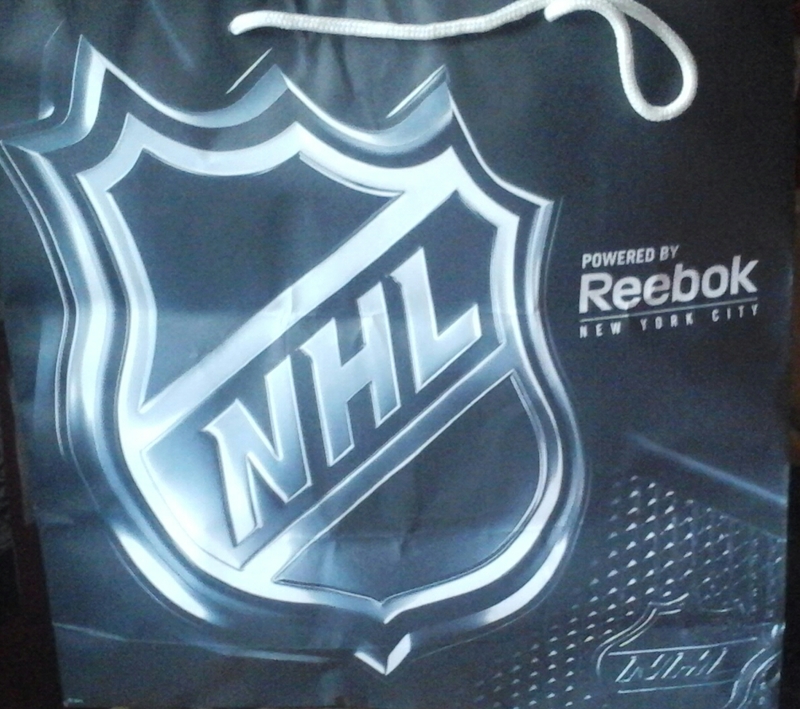 What the NHL Store has that the NBA Store doesn’t have is a Starbucks . After you finish grabbing all the hockey stuff that you can fit in that black and grey shopping bag with “The Shield” on it, walk to the back of the store and get your Pumpkin Spice Latte fix on. 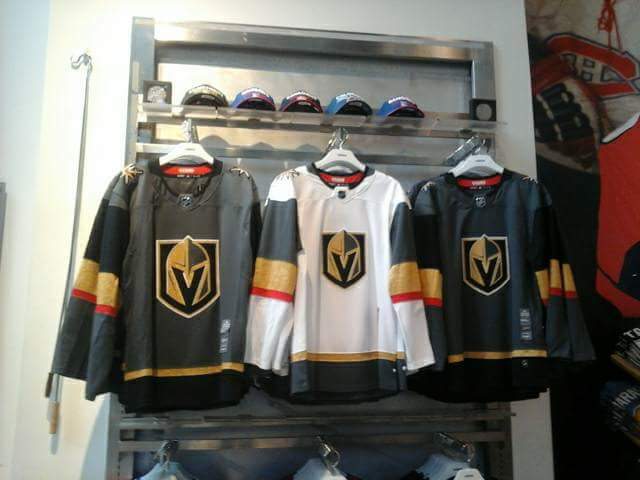 If you want to get more hockey swag for yourself or that hockey nut back home, get yourself down to the NHL Store on 47th Street and Avenue of the Americas .